We offer a full variety of mortgages including FHA, VA, Comventional, USDA, Jumbo and Portfolio mortgages in the Lake Oswego area and beyond. Just eight miles south of downtown Portland, Lake Oswego is not your typical bedroom community. The thriving city of almost 37,000 is centered around the lake of the same name and bordered by the Willamette River, offering wonderful views and great walks. The sleepy little community often referred to as a hobbit village on the lake was voted one of the 10 best places in the nation to raise children according to ZipRealty and regularly shows up in multiple top 10 lists annually. If you are in the market for a refinance or purchase in the Lake Oswego market please feel free to contact us for a no obligation discussion to find out which financing options best fit your needs. 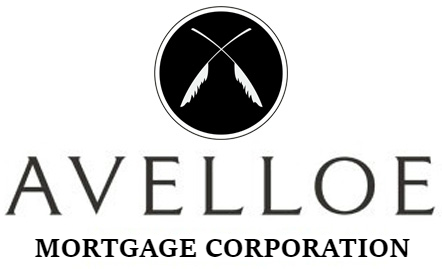 Remember, Avelloe Mortgage Corporation never charges application or processing fees saving our clients money at the get go on their mortgage.